We are the Blockchain app development Company have dedicated app developers experienced in development of multiple blockchain technology. We have great expertise in blockchain app development services and span to deliver the secure and centralized applications. We test the waters before the launch of a full-fledged dApp with the development and launch of an dApp MVP. We develop enterprise grade distributed ledger and codebase which restricts the participation in the open source distributed ledger. We offer customized Blockchain solutions to integrate in your existing mobile apps, making them dApps. We integrate the decentralization element of Blockchain in your payment app to maintain an immutable record and eliminate the instances of fraud. 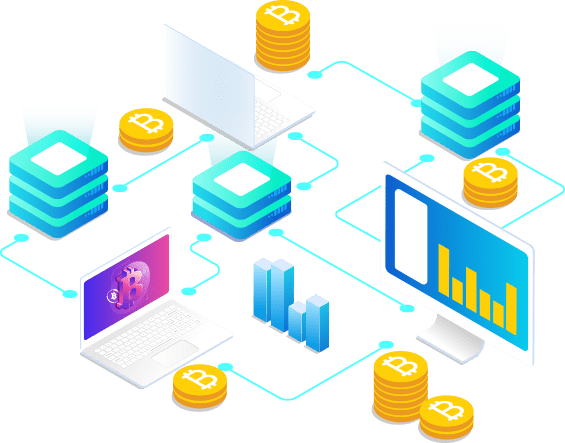 Our all round ICO services include preparing your idea for Investors, generation of cryptocurrency for distribution, development of white paper, and lastly Promotion of your ICO. 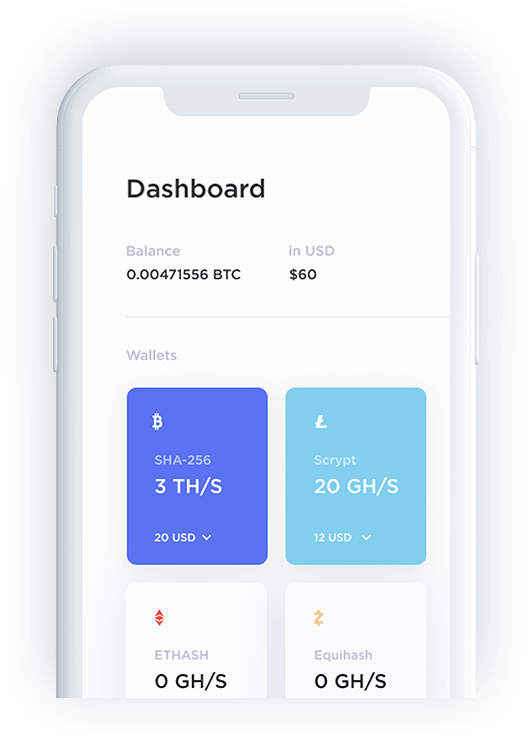 We create Crypto wallet dApps that hold hundreds of cryptocurrencies, while carrying information related to your wallet balance and purchase history. Our Blockchain Healthcare solutions are known to eradicate a number of real world healthcare issues including fragments patient data and the traditional model of drug design.